A12-200 – Made out of Epoxy resin. 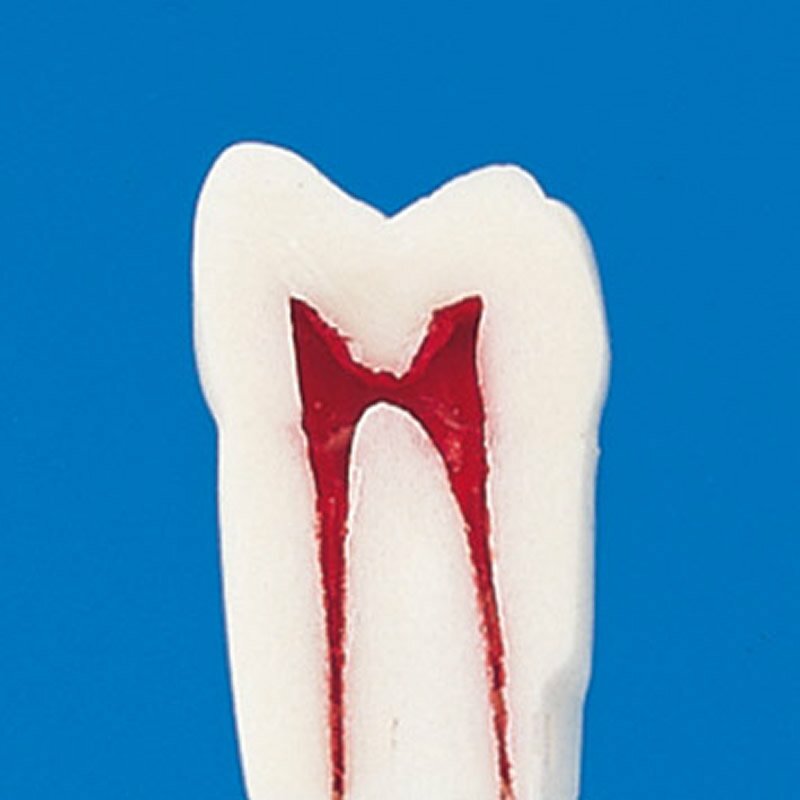 Anatomical crown, straight root, hollow pulp cavity. This style only made in tooth #3, 5, 8, 9, 12, 14, and 30. For Endodonticpractice. Price is for each tooth. Please note, teeth are usually sent with screws. If you need teeth screws, you can purchase them separately.